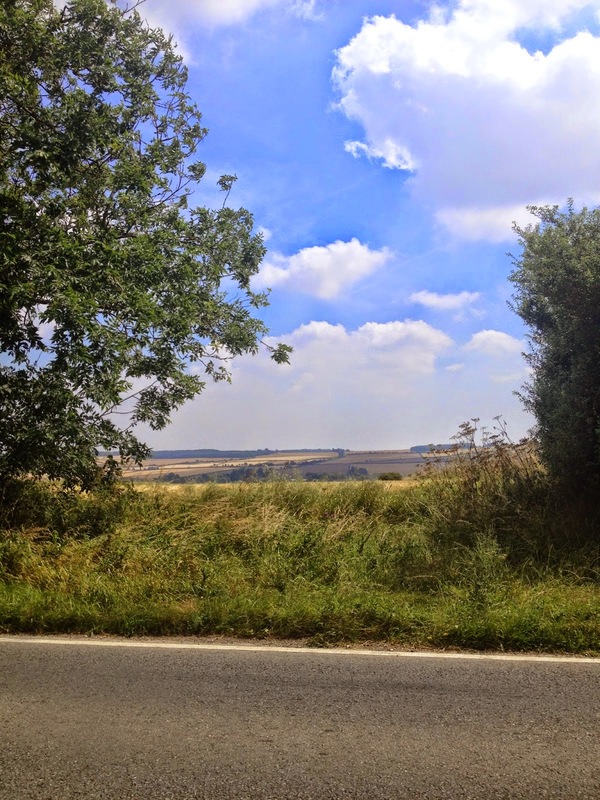 Every summer I write a list of places I want to visit for a day trip, The Cotswolds is usually one of the first to feature and as soon as a sunny day is forecast we get in the car and drive towards Oxfordshire. This summer has been amazing for weather, long hot sunny days and hardly any rain. The week after we got back from our honeymoon, there was a heatwave and we couldn't face going back to reality just yet so had a few English days out to ease us into married life gently. 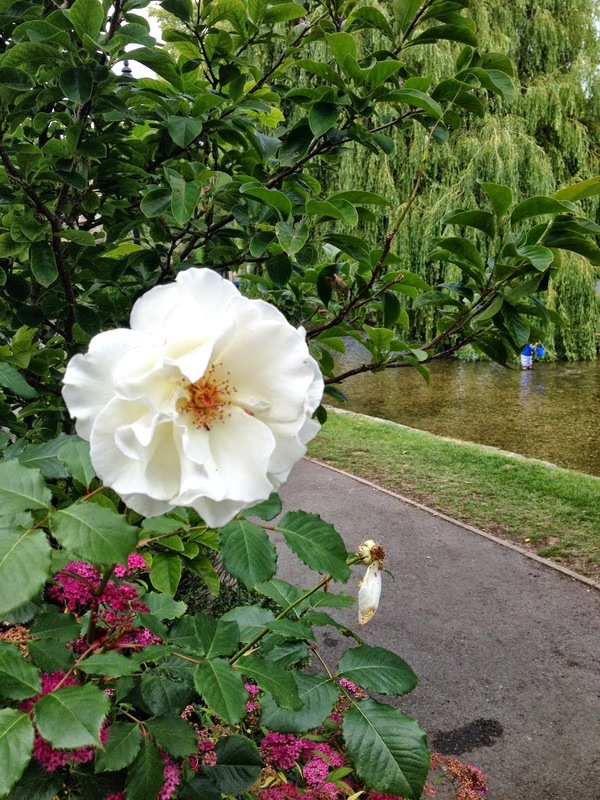 I started off writing this post covering our whole day, mainly talking about Daylesford Organic and Blenheim Palace but then it got really long and in an effort not to bore you too much I've decided to split it up. 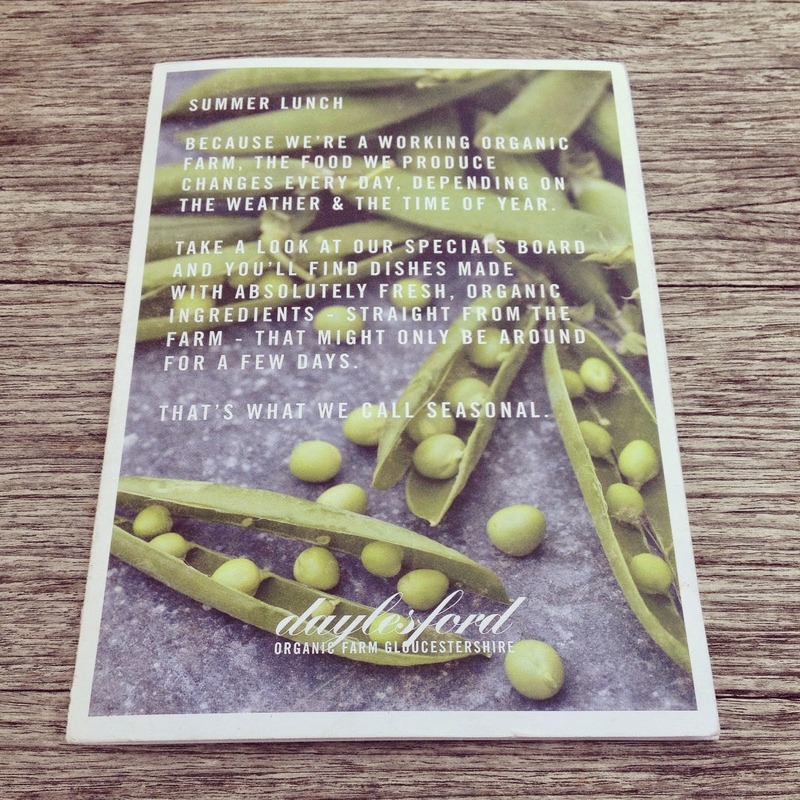 This part is all about Daylesford and next week I'll tell you about Blenheim if you want any ideas for days out. 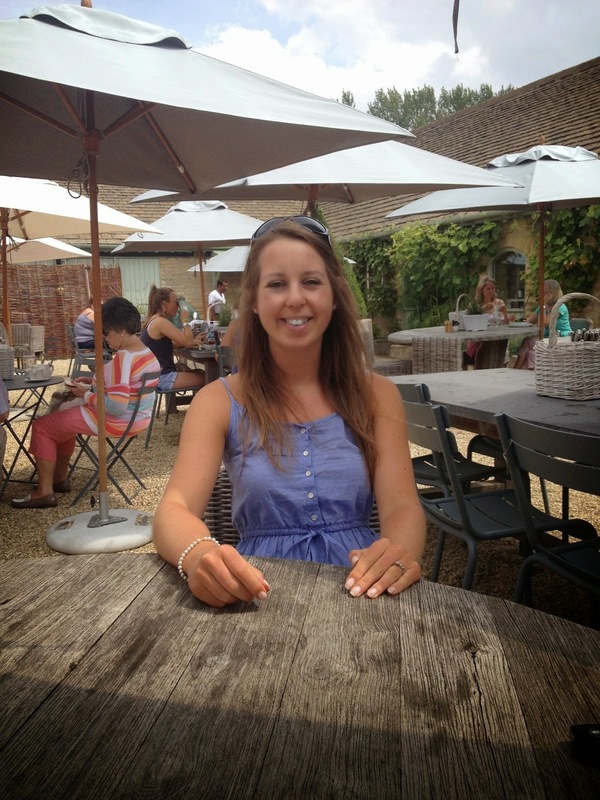 I love the Cotswolds with it's cute honey coloured villages and stone walls surrounding the rolling countryside. It's about a 45 minute drive from us so good for a couple of nights away or a summer day trip. 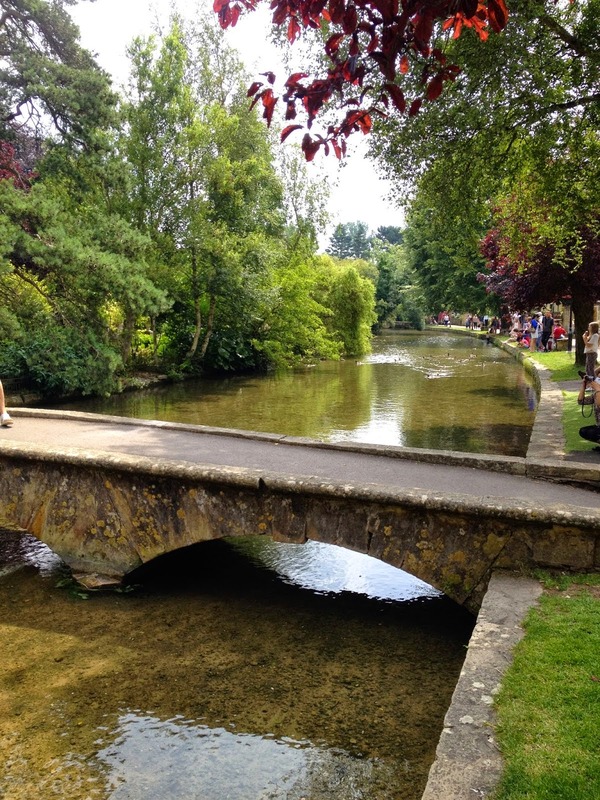 This year we drove through most of the charming towns, stopping briefly at Burford and Bourton on the Water to have a wander but they're super touristy in peak season so we didn't want to stay for lunch there. 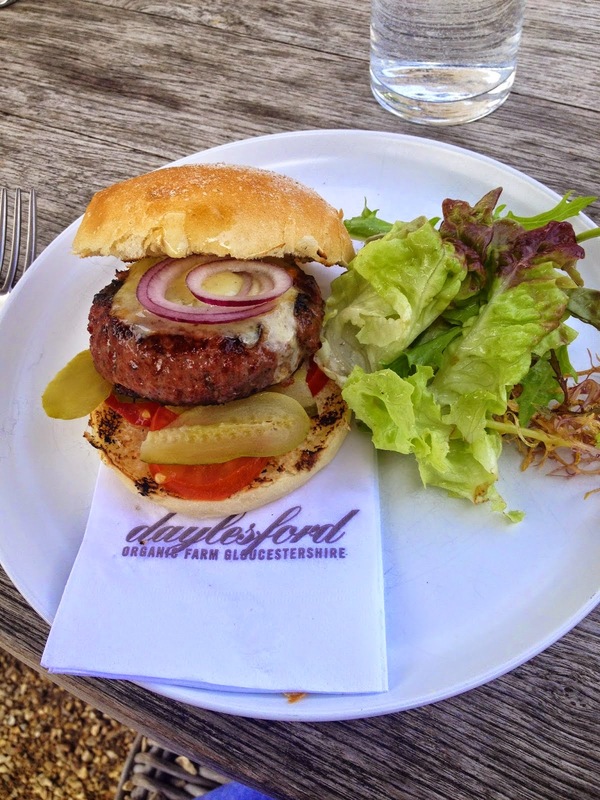 Instead we discovered a new favourite, somewhere I've been desperate to go to for ages now, Daylesford Organic. 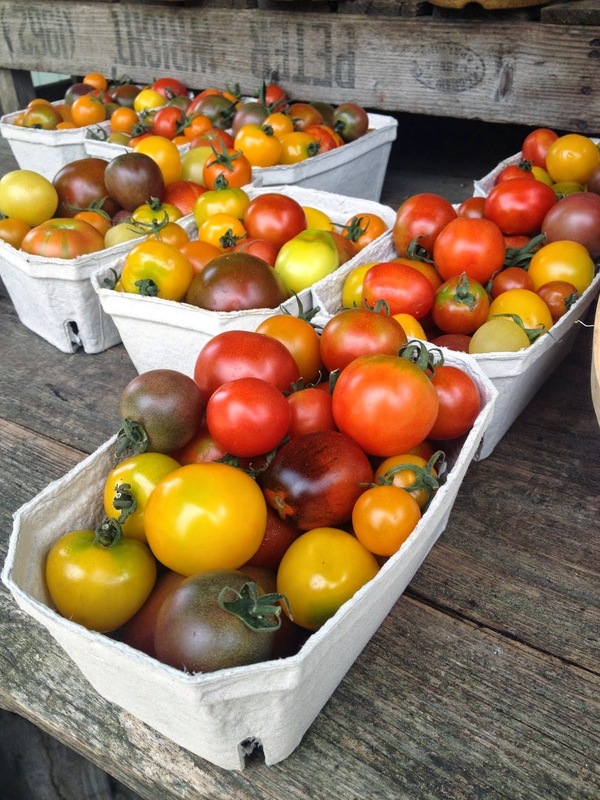 Daylesford is probably the most famous and iconic farm shop in England, imagine Selfridges food hall in the countryside and you'll get somewhere near to what Daylesford is like. 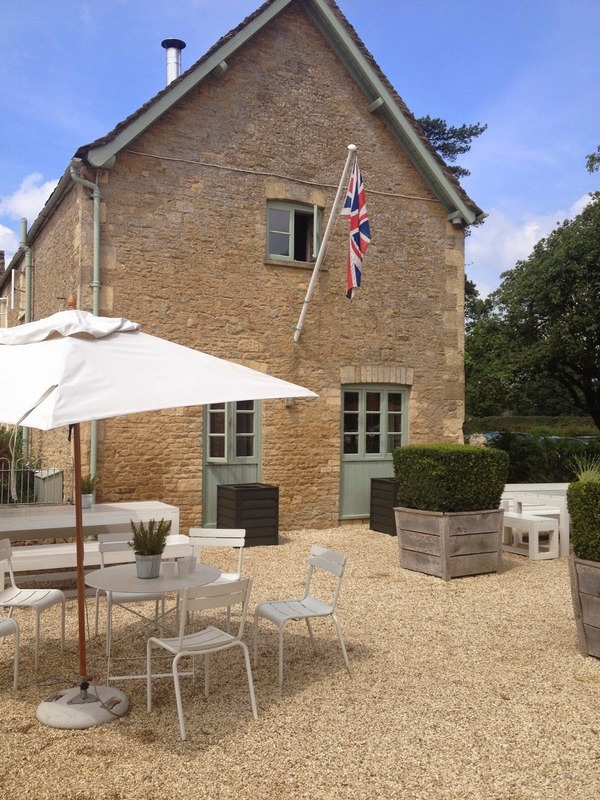 It's part working farm, part shop, cafe, bakery and creamy within a converted barn. 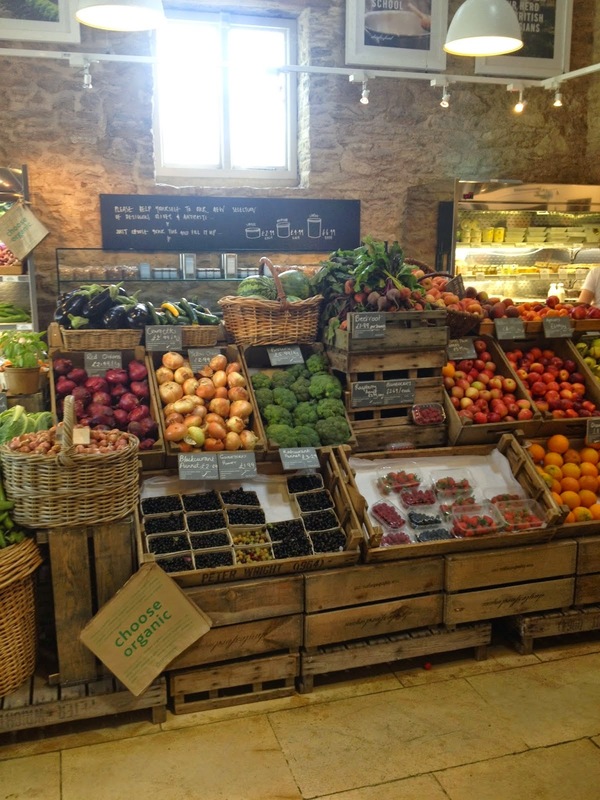 The award-winning farm shop where most things are homegrown on the farm, including a meat counter, fresh fish counter, a separate room for cheese and a bakery. It beats the weekly visit to Sainsburys and is 10 x better than Waitrose! Although a hell of a lot more expensive, but quality over quantity and all that. Everything is beautifully packaged and everyone seems super calm and relaxed. We had a browse, promising that when we next stay in the Cotswolds we'll do a food shop there. We came here for the cafe through the courtyard. They also have a spa on site and everything did seem very spa like - tranquil and screaming of luxury. 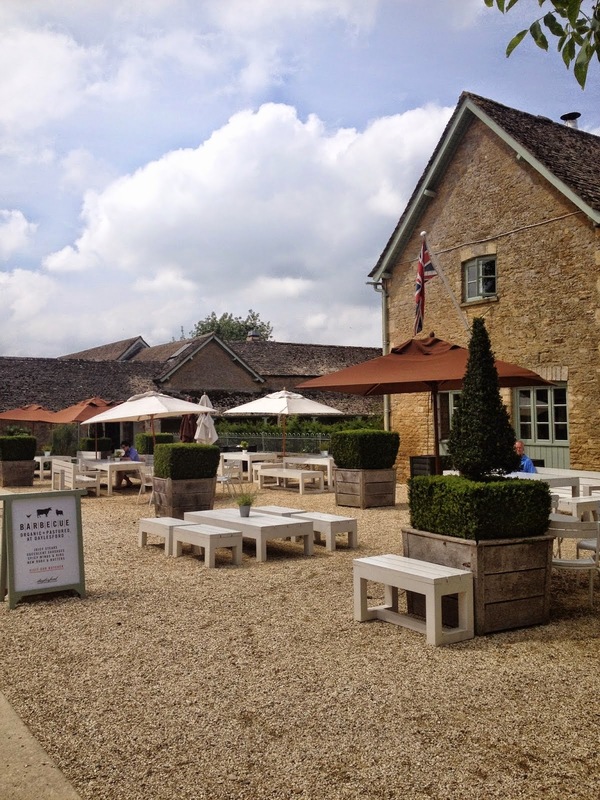 The cafe has a big white washed barn you can sit in but being such a sunny day we made the most of being outside on one of the tables in the gravelled courtyard. 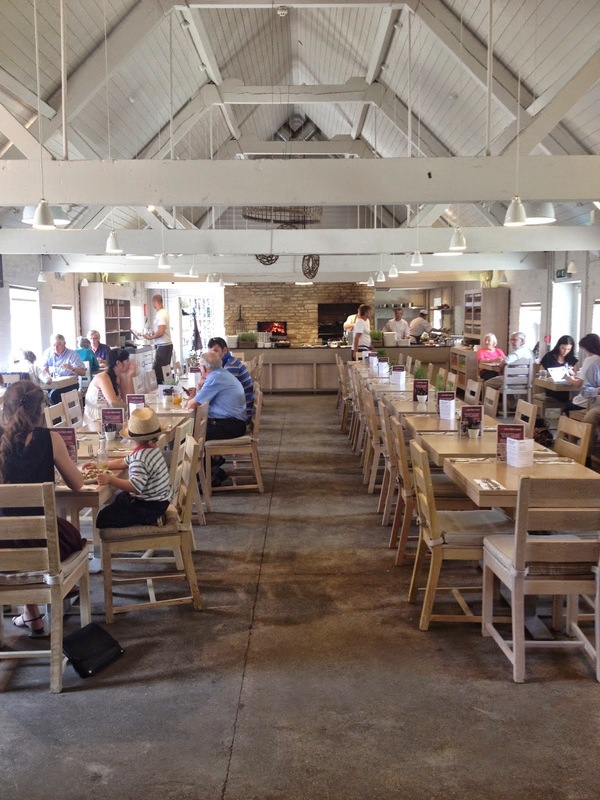 Even on a rainy day or in winter though you can still enjoy the cafe inside the barn. 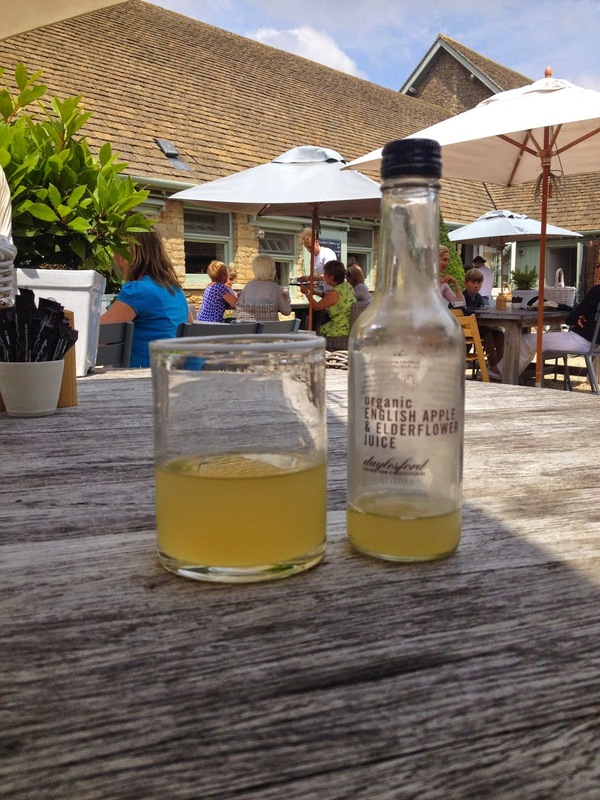 Definitely on our list to come back the next time we're passing through or staying in The Cotswolds. 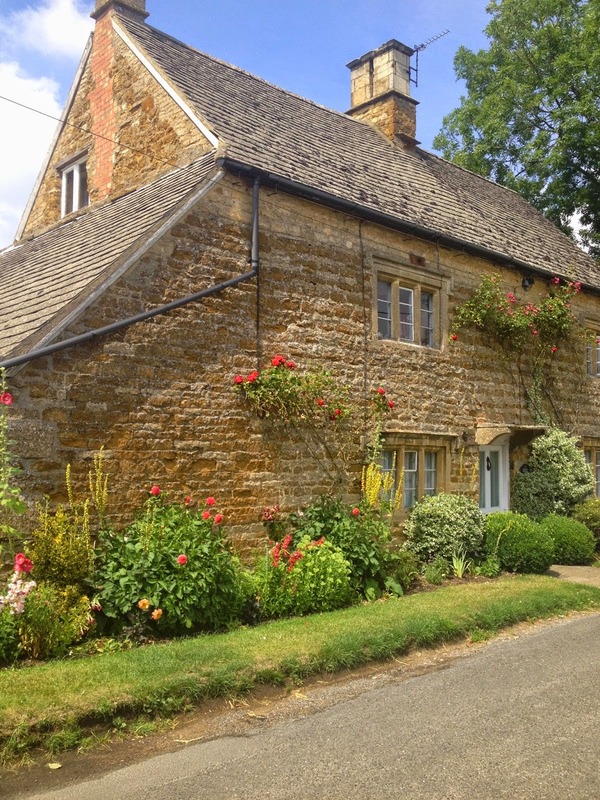 We got back in the car and drove past miles of rolling countryside and more Cotswold stone walls admiring pretty cottage gardens on the way. 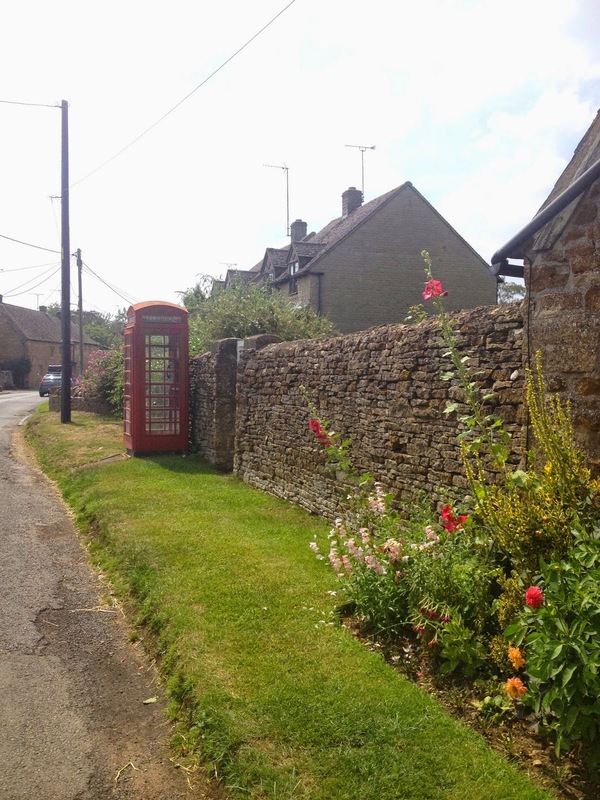 Got to love the good old English Cotswolds for a day out in the sunshine.